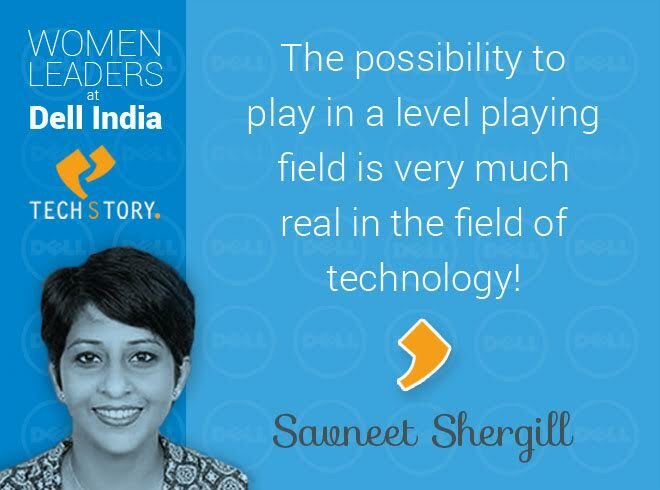 Savneet Shergill,Director Talent Acquisition, Diversity & Inclusion At Dell- The Possibility To Play In A Level Playing Field Is Very Much Real In Tech Industry! Hiring is one of the most critical functions for any organization. A good hire can take your company to the next level. A bad one can cost you time, money and success ! 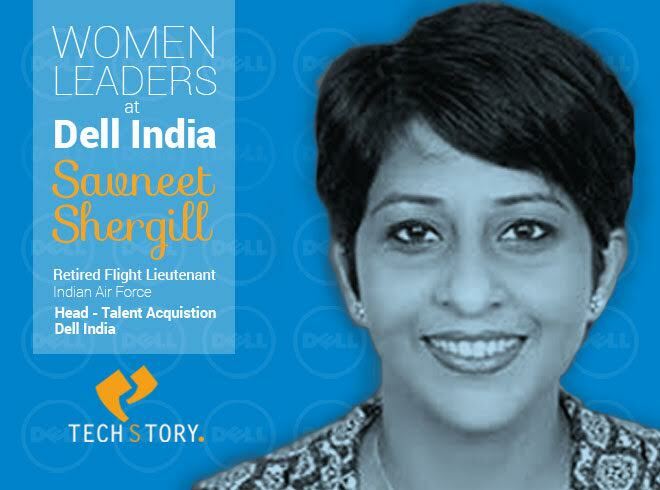 The job of a Talent Acquisition Head in any organization is therefore crucial.Savneet Shergill is currently the Director of Talent Acquisition, Diversity & Inclusion at Dell India. 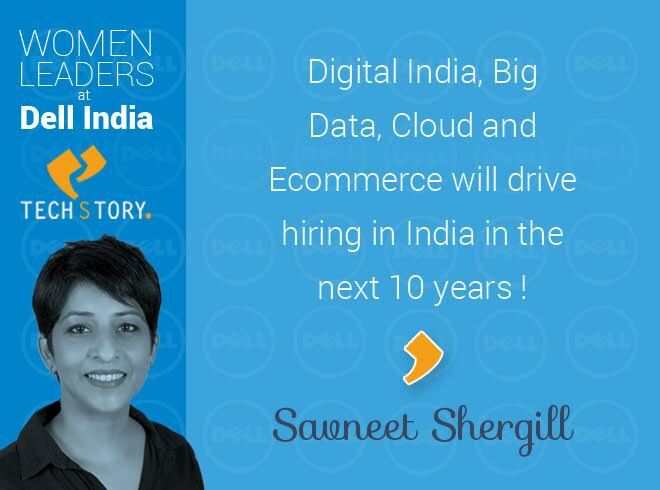 She has been a part of Dell since June 2007 and has been leading the Talent Acquisition function in India across all businesses since 2010. She initially served in the IAF from 1993 to 1999, saw 3 postings and retired as a Flight Lieutenant. 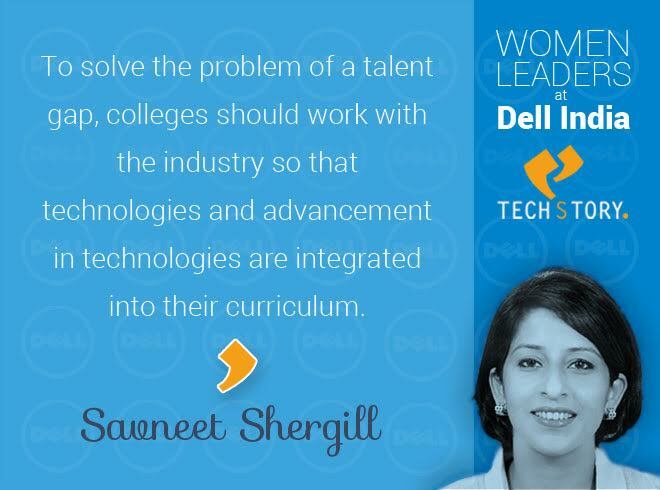 In this interview with Savneet Shergill Talent Acquisition Director @ Dell India, we talk about the talent gap in the Indian tech space, about how colleges and industry can work together to bridge this gap and about encouraging the women talent in the tech industry ! 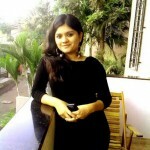 What is the expected talent requirement in the field of tech in the next 10 years in India? What are the areas within tech that will see most requirement? The rise of the technology and internet industry will result in greater employment opportunities in the next 10 years. Firstly, e-commerce companies are going to expand their market share which means they will need infrastructure and teams to support their growth. Secondly, the push for digital India is going to result in more digitization and automation in the country. Rural India will be the most impacted and benefited which is going to create a lot more employment opportunities. 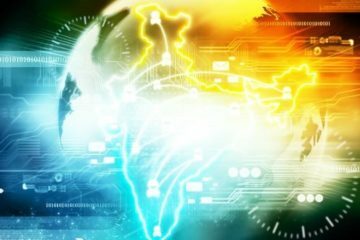 Thirdly, the Big Data and Cloud explosion is likely to impact India in the next few years. A knowledge of handling this data and using analytics to read and understand will therefore be an important skillset. Is the current education system in India catering to the talent requirement in India ? If no then what is the gap ? India is a continent of contrasts, especially when it comes to education systems. On one hand we have students who are ready to hit the ground running and on the other we have students who need a lot of hand holding before they can start contributing towards an organization’s goals. It would take a complete revamp to sort this out. There are over 7 lakh engineering students who pass out every year. 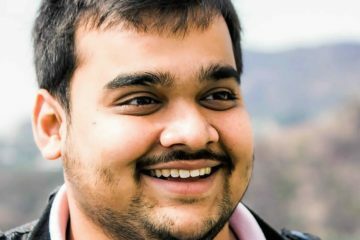 Out of that only 1-2% are from the IIT’s and NIT’s and other top colleges. Companies find it tough to hire from tier2, 3 and 4 colleges as the talent is very minimal. The hiring ratios of product-based companies lie in the range of 1:200 and services tend to be better with about 30-40:100. Students who are not industry ready end up finishing college and are absorbed a little late which is big problem. What changes are required to be done at the education level so that we have job ready talent in the market? Colleges should work with the industry so that technologies and advancement in technologies are integrated into their curriculum. Unless that happens we will continue to see a lot of our students who will continue to be unemployed and result in the supply being far more than the demand. As the Head of Talent Acquisition what are some of the most important challenges that you face on a daily basis? The industry is growing, so hiring and retaining talent will be a challenge especially for niche technologies. 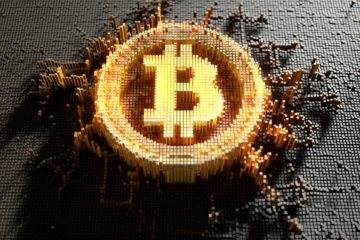 This talent lies in very few pockets and head hunting them or tracking them via social media, talent communities and newer channels is something that we will need to continue to focus on. Start-ups are giving a tough time to the big players in the market from the talent attraction perspective. There are ~4000+ starts ups in India offering huge starting salaries to the job seekers in the market. Very lucrative compensation packages including stocks & RSUs from these startups have skewed the compensation ratios. The offer to decline ratios are steadily going up in the larger organizations because of the counter offers given by start-ups. Candidates typically have 2-3 offers in hand, especially when they fall in the 2-8 years’ experience level brackets. These perks play a huge role in the decision making process of the job seeker. Retention of employees is definitely another challenge faced post hiring and onboarding. What do you think is the long term solution to address those challenges? Today’s generation of young talent are looking for a great place to work which provides benefits such as flexibility on work timings / work from home, career progression and more. Faster growth (both lateral & vertical), learning of technical & soft skills, participation in decision making and above all reward & recognition for exemplary performance are some of the benefits offered which go a long way in retaining talent. Companies are embracing social media to tap the majority of passive candidates. Through our careers social media platforms, Dell has a total audience reach of over 1.63 million. We recently launched our Instagram account, @LifeAtDell, to focus and engage with the millennial audience. 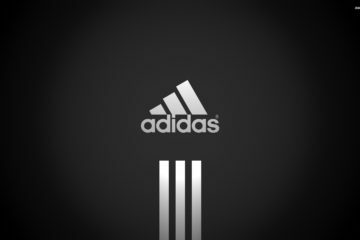 Majority of the Instagram content is shared by our employees. We have a social media hiring strategy to cater to huge hiring ramps. We have video job descriptions where the hiring managers and business leaders talk about positions they are hiring for. Why should more and more young people join the tech industry? Your advice to the younger generation who is looking at making career choices right now? 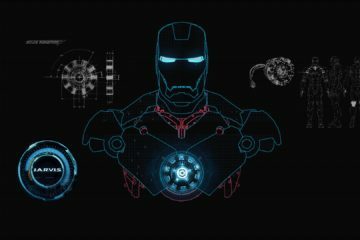 Well, it pays very handsomely in addition to the options of working on various technologies. IT is something that is here to stay and grow. My advice to the younger generation would be to understand what they are getting into, spend time to research the company, domain etc. and then make a very informed choice. They should use social media optimally to stay abreast of the latest .The world is one big platform and social media can help get you what you want. Tech is typically a male dominated field. Do you see this trend continuing? Are more and more women today joining the tech industry? Today more companies are aware that the lack of gender diversity is a serious problem and have become dedicated in efforts towards bridging the gap. Dell is the first in the IT industry to implement the Men Advocating Real Change (MARC) program. MARC is an initiative from Catalyst, a non-profit organization, designed to engage men in creating a more inclusive work environment. MARC helps us identify where unconscious bias exists and aims to promote a more collaborative and inclusive leadership style. MARC is a key component of Dell’s diversity and inclusion strategy. Our Women in Search of Excellence (WISE) employee resource group has developed a program called ‘IT Is Not Just For Geeks’ to encourage more students, particularly girls, to enter tech careers. In this program we want to inspire school children to consider tech careers when they’re older. Your advice to women currently working in the tech industry and also to the ones looking to join the industry. Go after what you want. The industry has grown and diversified. The possibilities to play in a level playing field is very much real. Women leaders are heading major companies and therefore the benefits that companies offer are also in a league of their own, allowing women employees to balance family life with work. Next ArticleHow Make In India Has The Potential To Transform India Into A Design & Innovation Powerhouse !